I had problems with my feet, I damaged my arch by Merrel barefoot shoes. I still can’t believe I did it through. 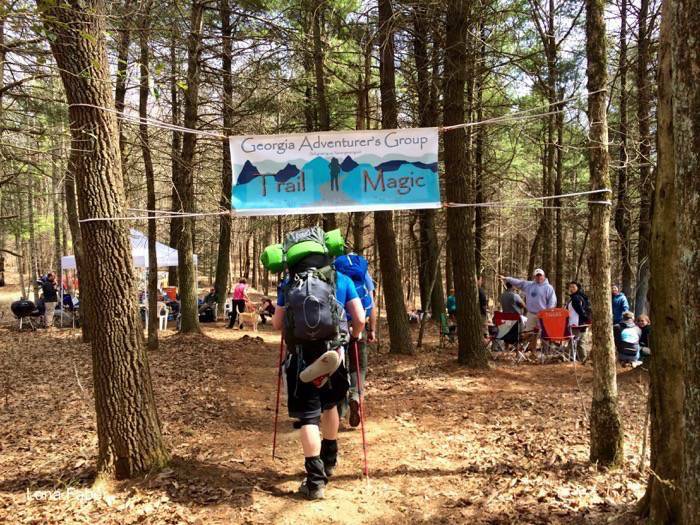 Trail Magic gave me a good kick from the very start. I did not want to disappoint them and say that I luckily would do the entire Trail. I’ve got my trail name Brave from other hikers. Trail Angels treat me like a thru hiker. So I walked pretending to be a brave thru hiker. I will meet some of these people further along the trail.